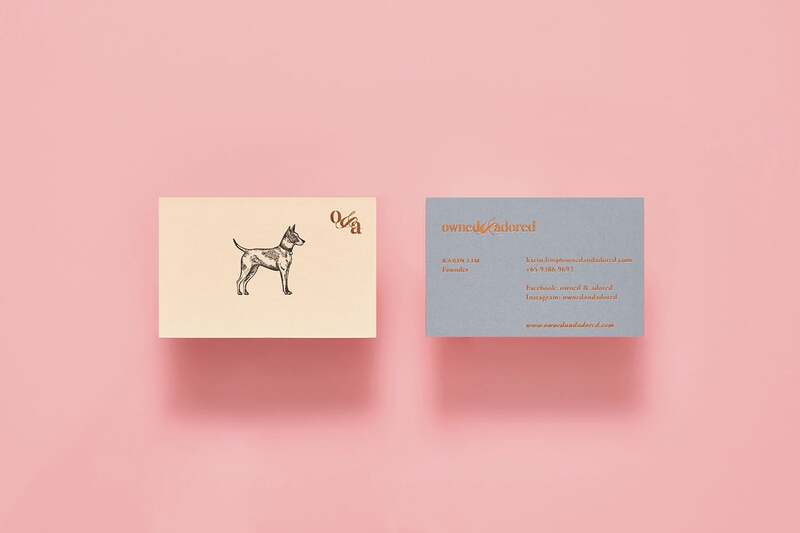 Another beautiful branding project by Anagrama in Mexico. 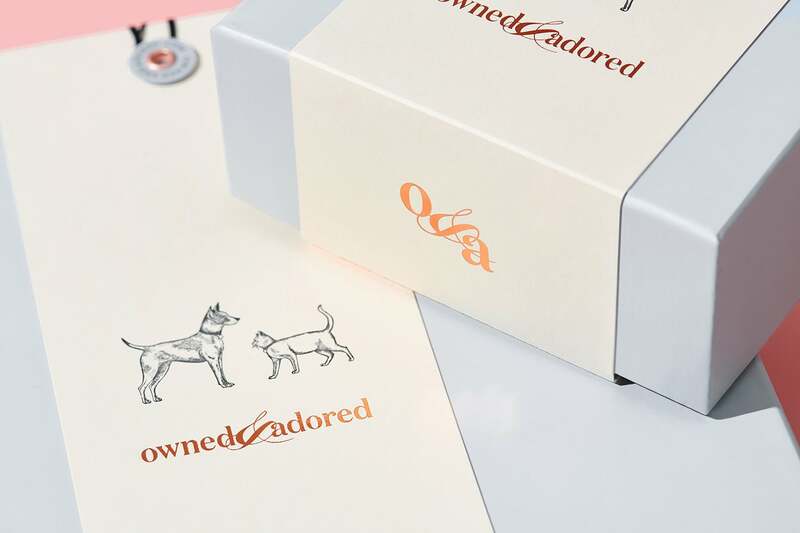 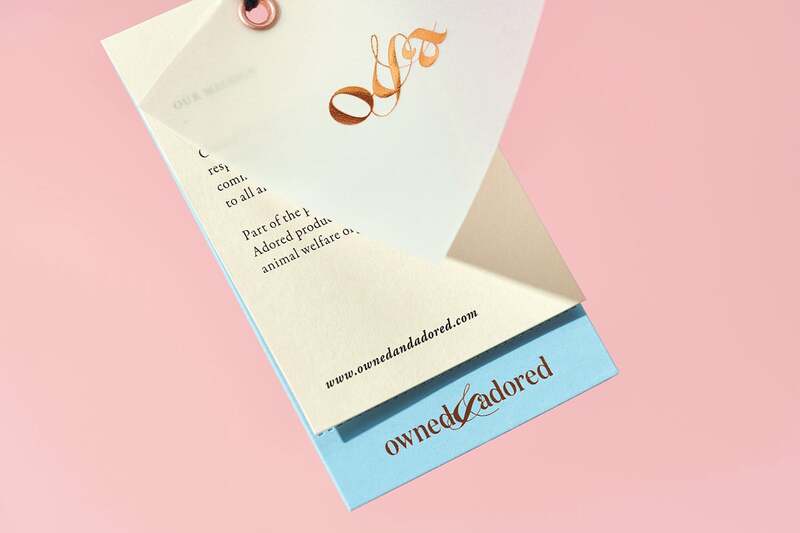 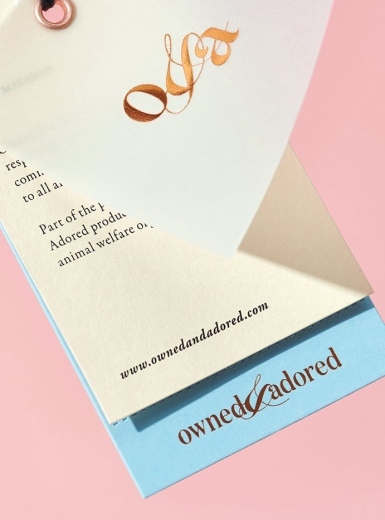 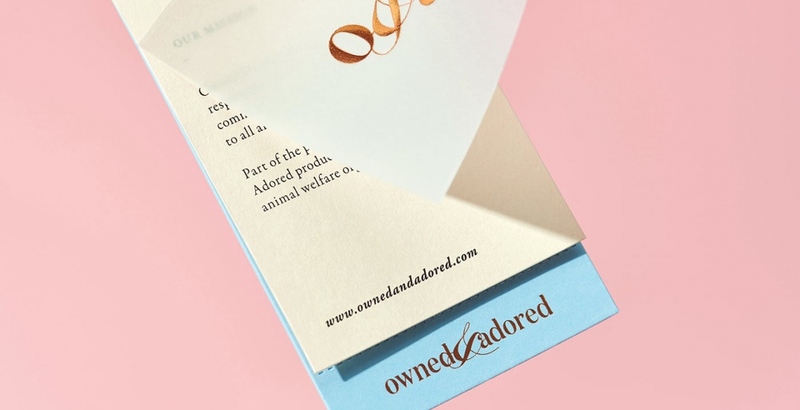 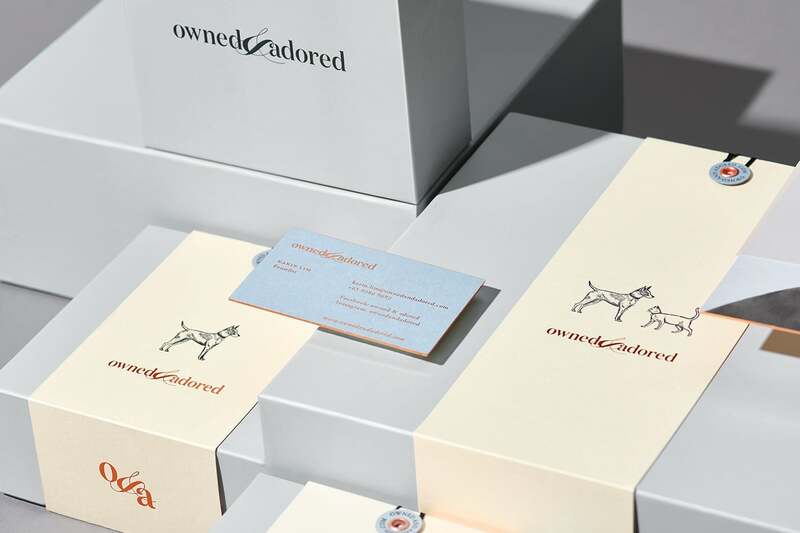 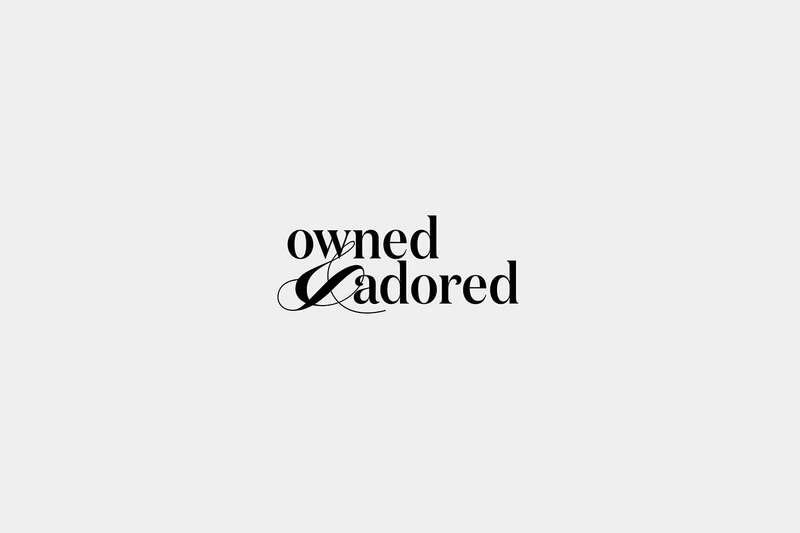 Created for Owned & Adored, a brand specialized in luxury collars and accessories for cats and dogs. 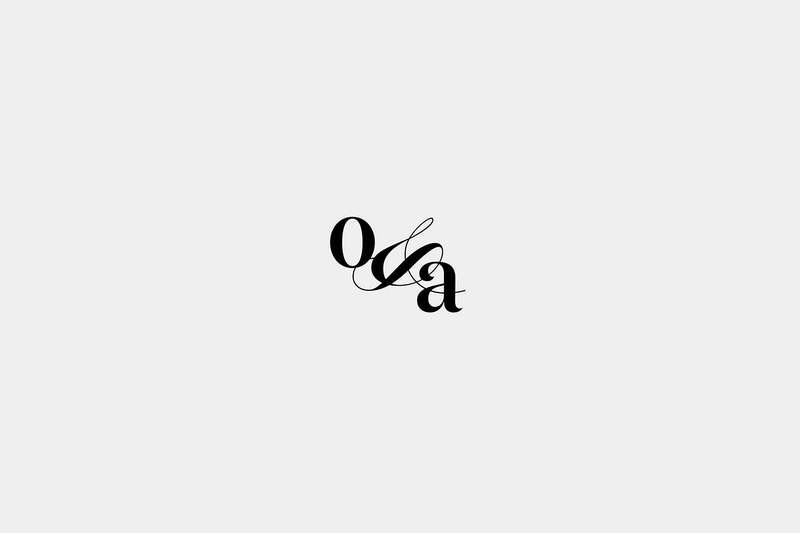 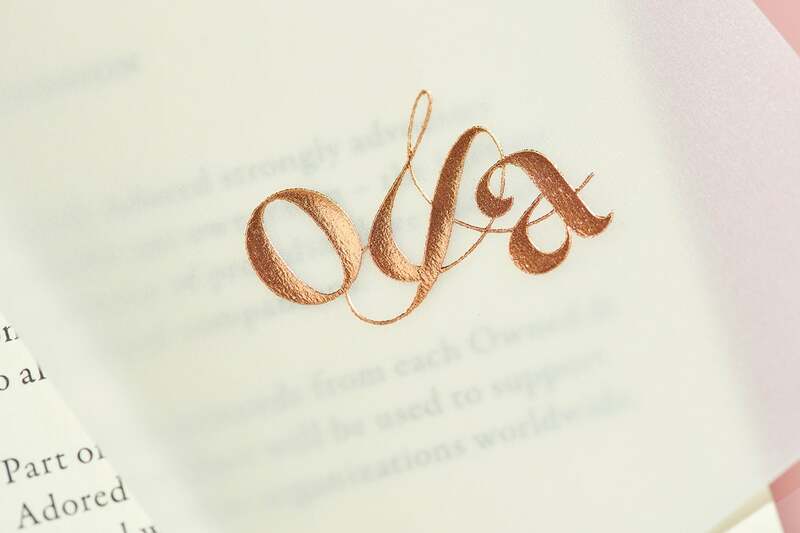 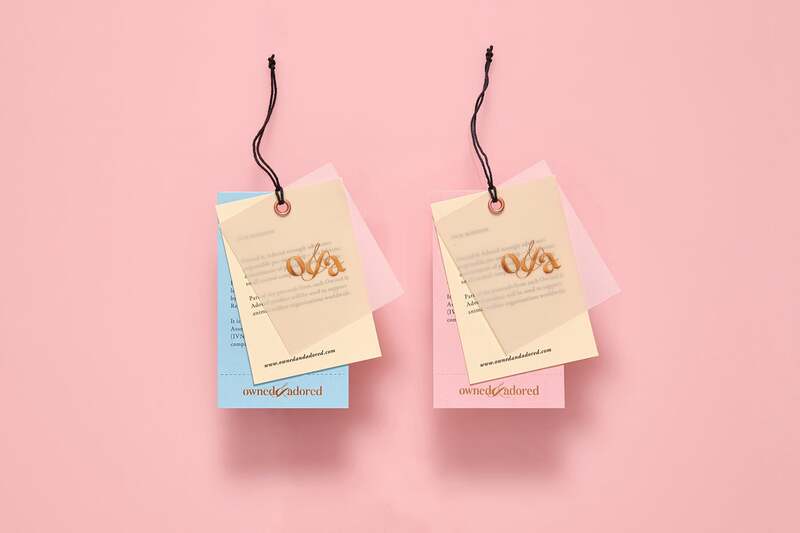 Applying various visual solutions, Anagrama created an elegant and contemporary brand expression. 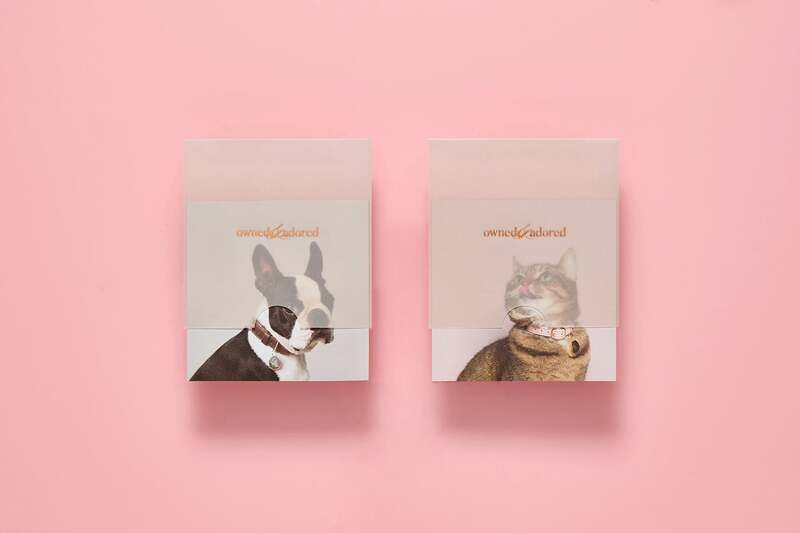 Combining different colors, they achieved a friendly and cute impression. 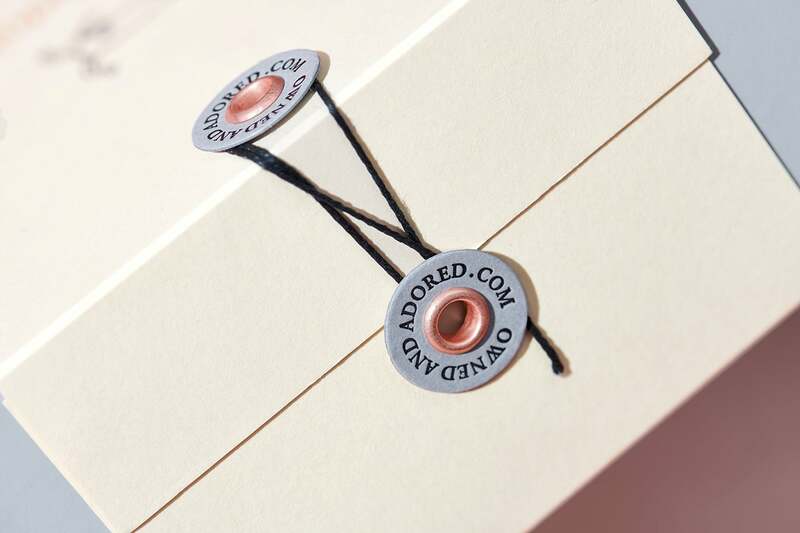 The detailed-oriented ends compose a premium quality product. 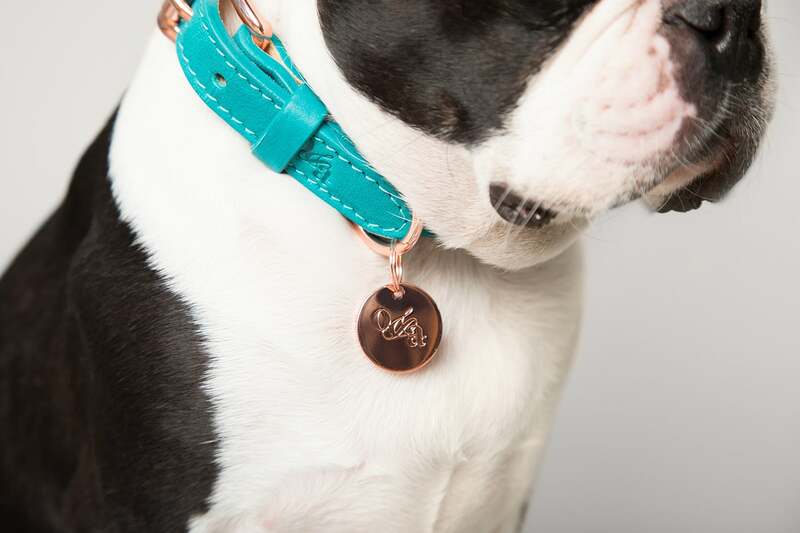 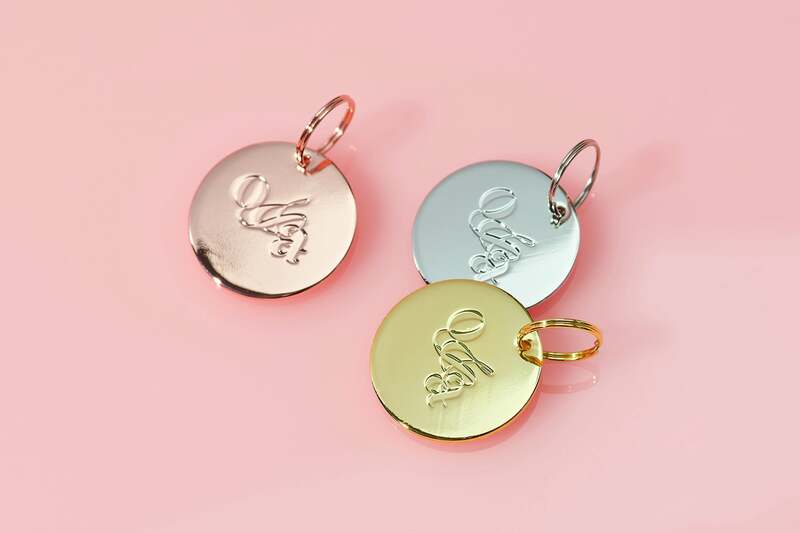 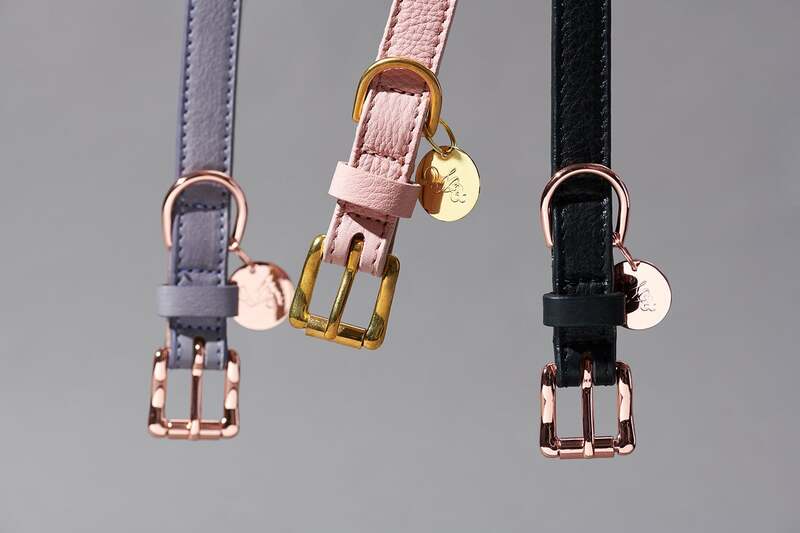 The brand itself was designed to make the end product memorable and as such the logo is engraved on every collar. 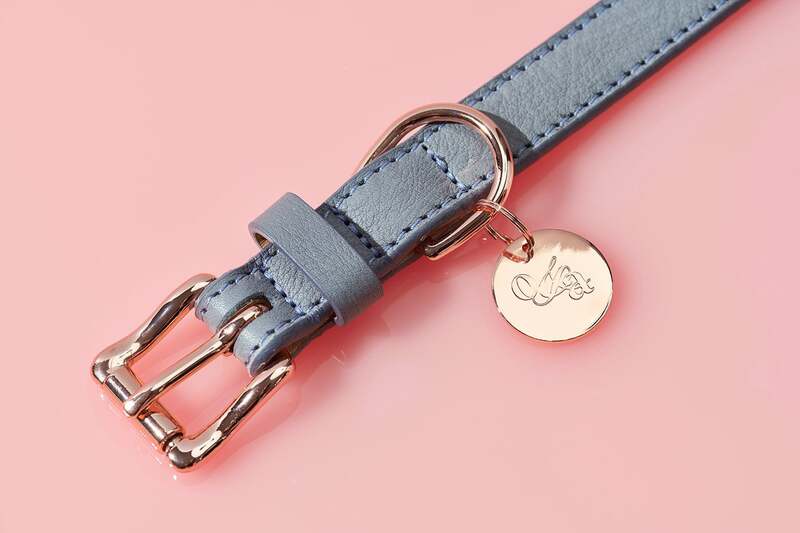 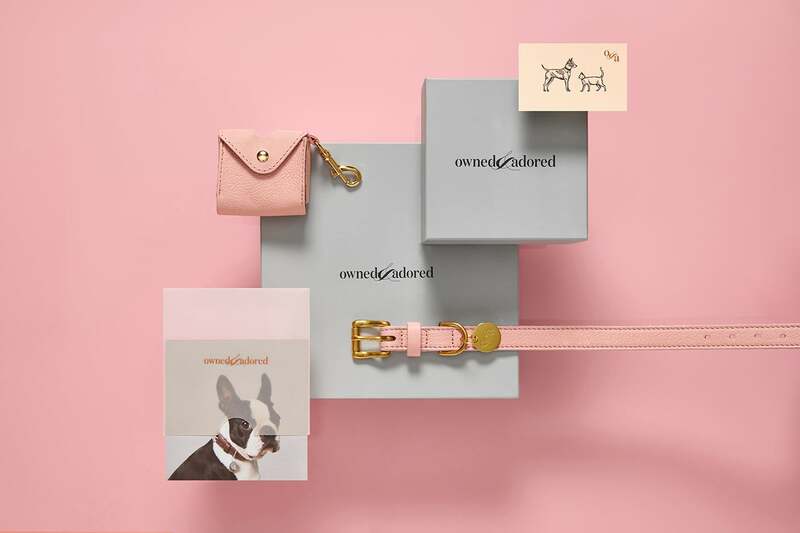 The brand employs charming pet photographs marking the importance of the end user. Attention to detail is a priority in this project since it’s the best way to reflect not only the customer’s pet personality but their commitment and love for animals.